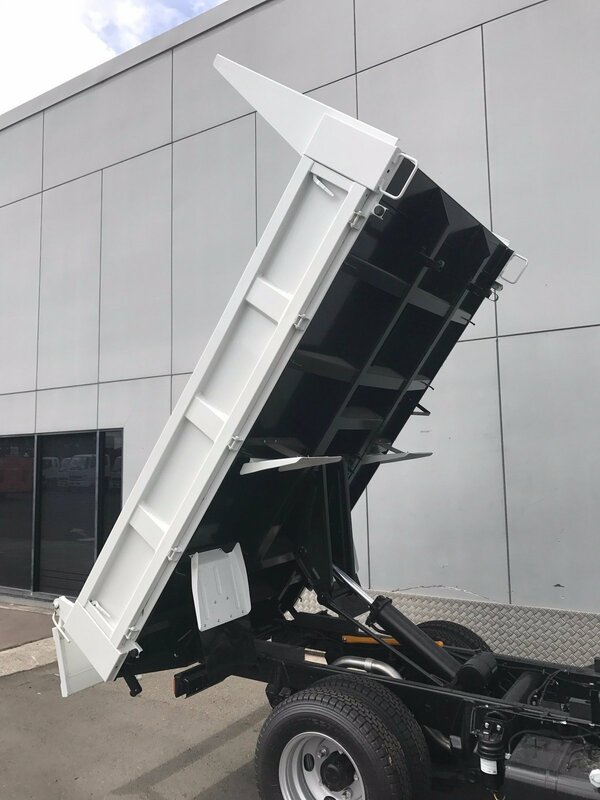 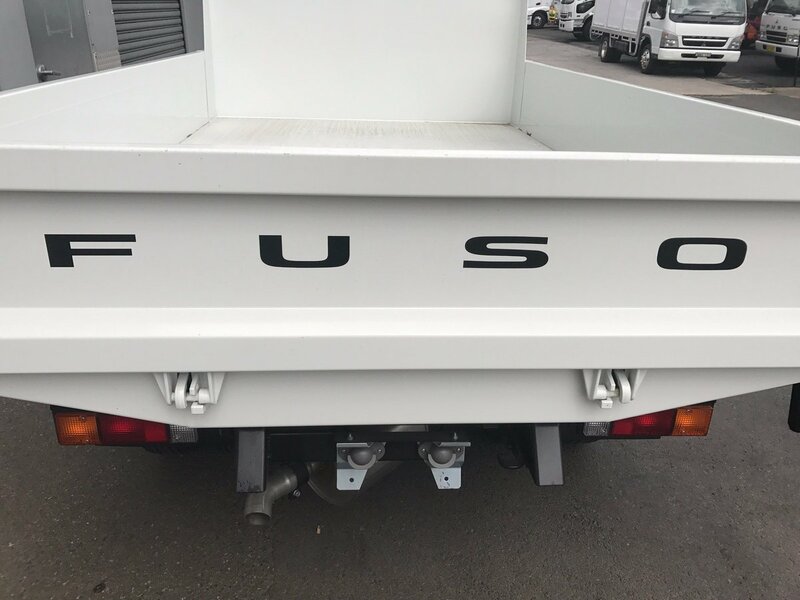 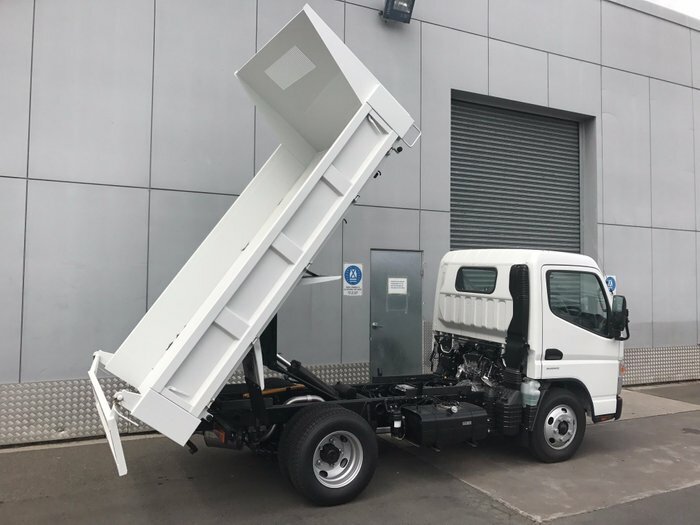 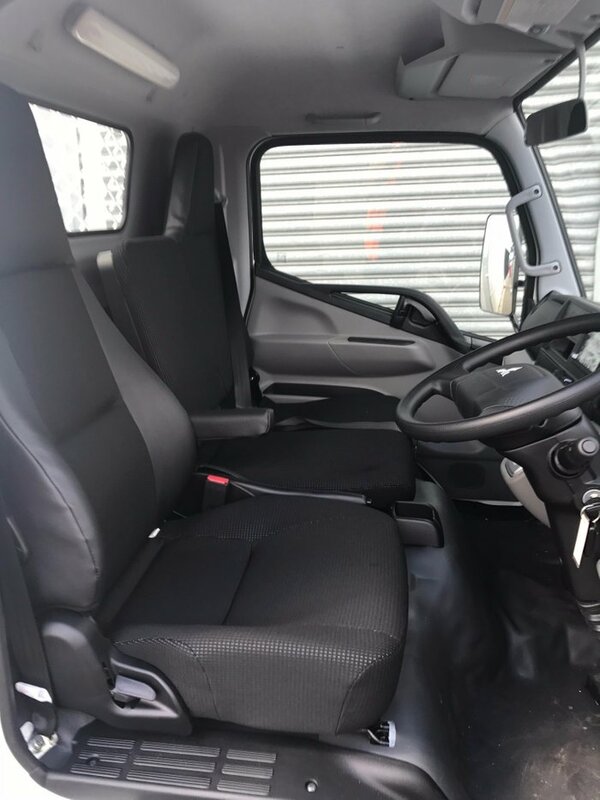 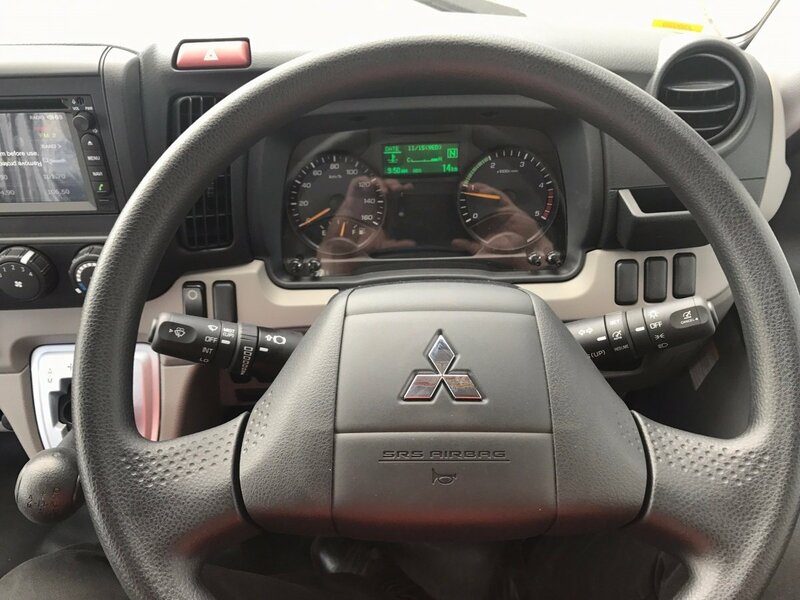 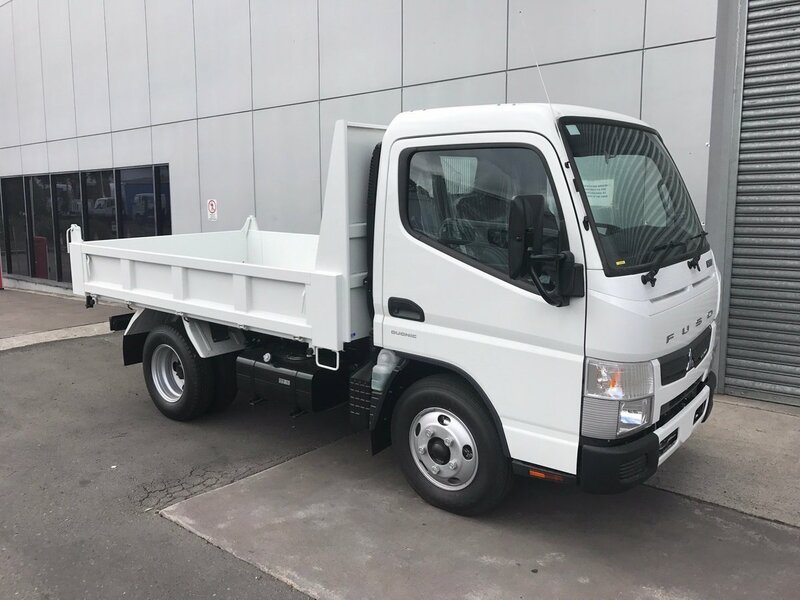 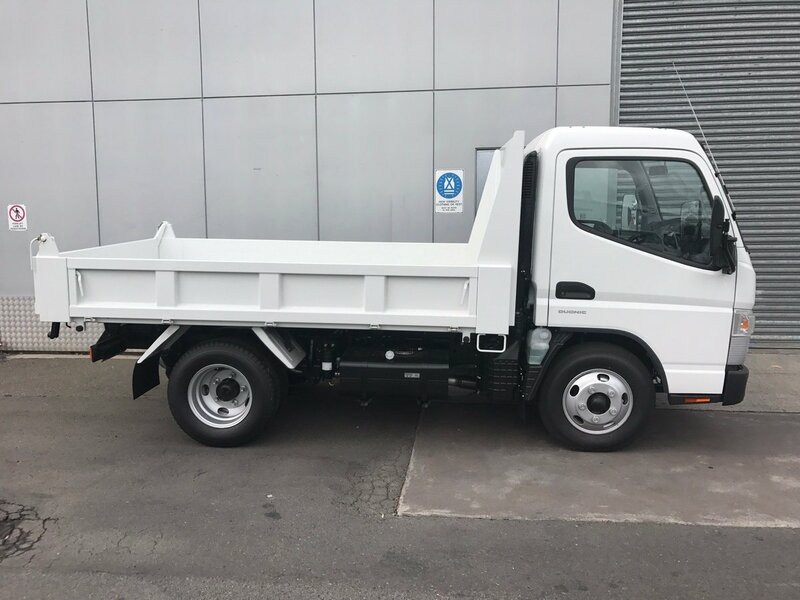 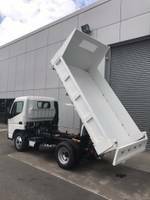 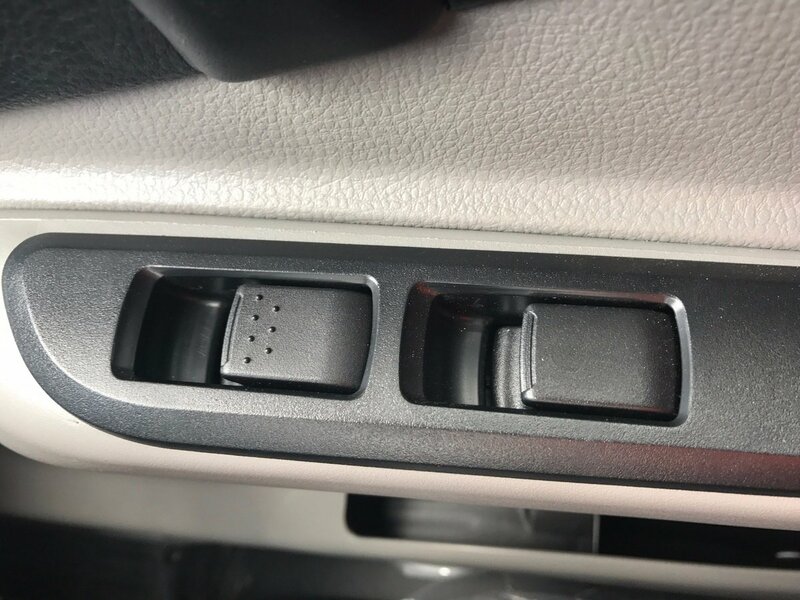 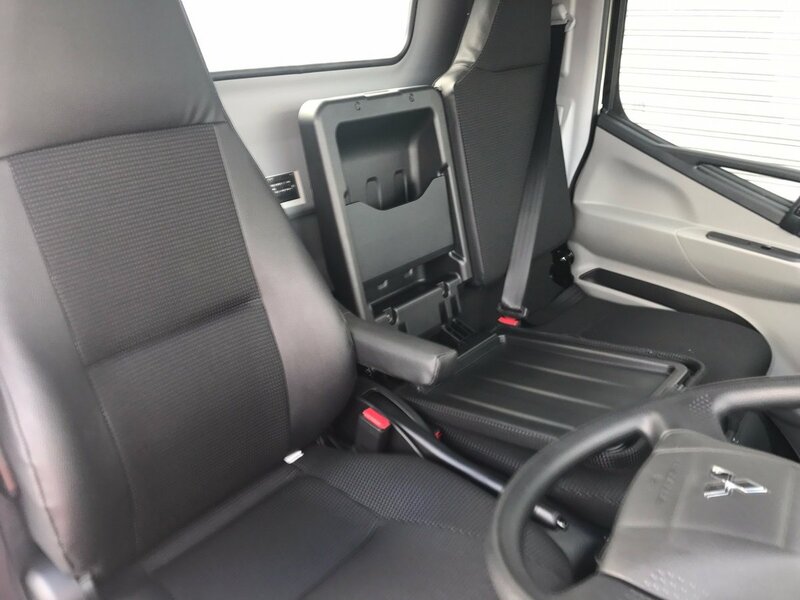 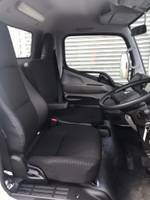 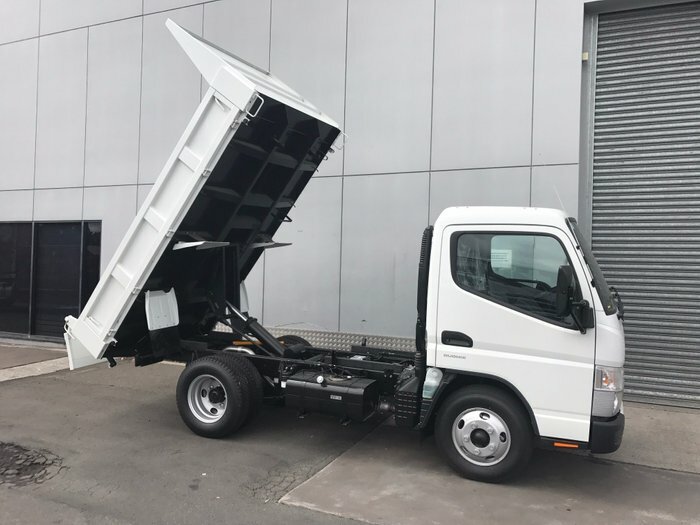 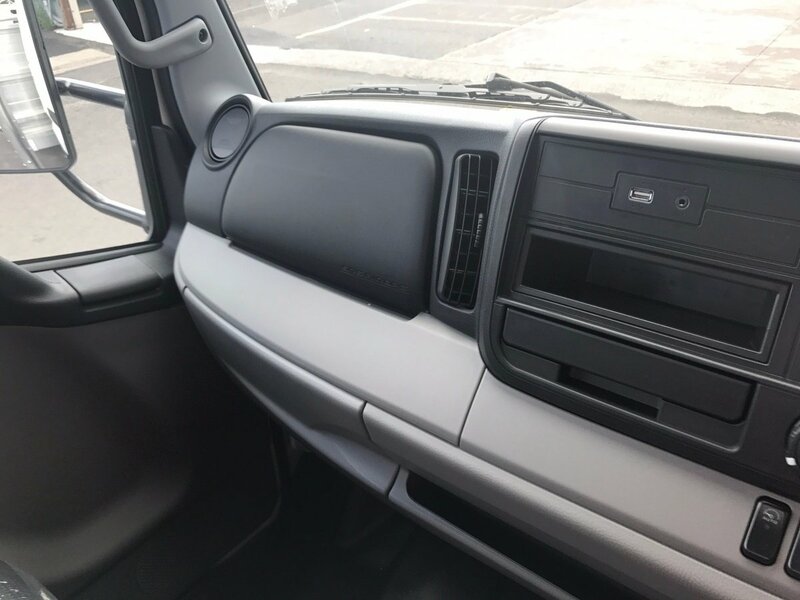 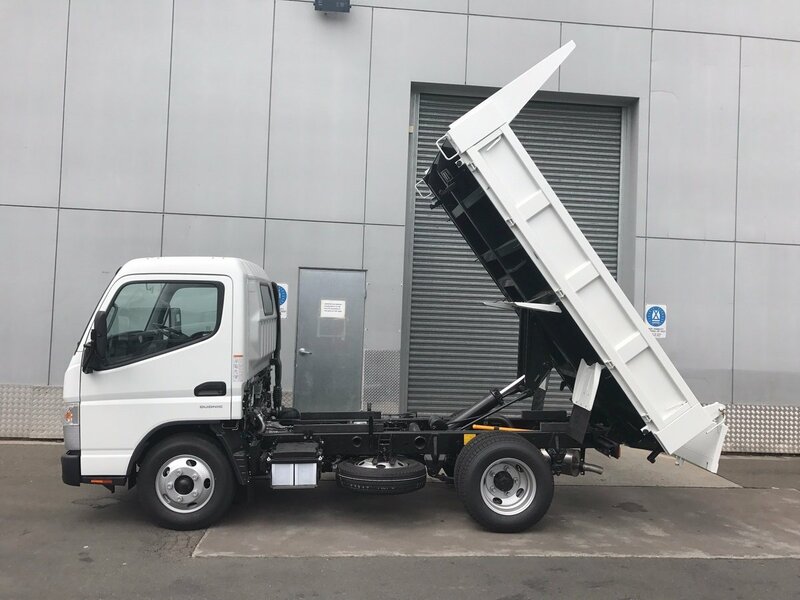 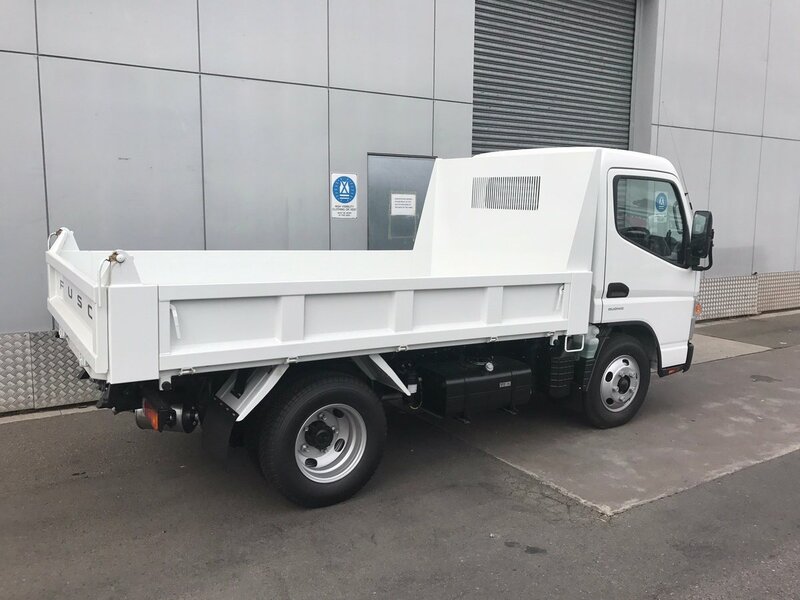 New 2018 Fuso Canter 515 5 Speed Manual Factory Tipper with class leading payload in either 4.5 tonne GVM for car licence or 6.0 tonne for truck licence. 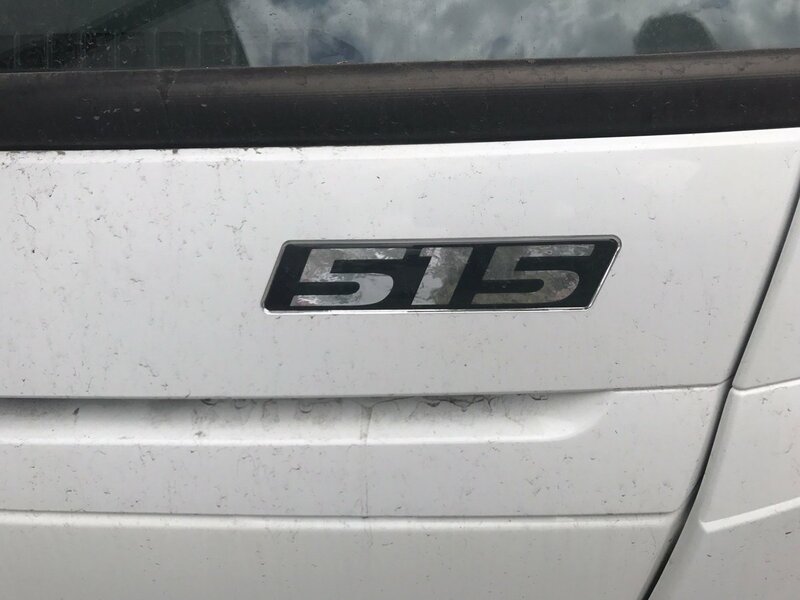 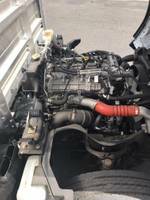 Tipper with 150Hp Turbo Diesel Engine. 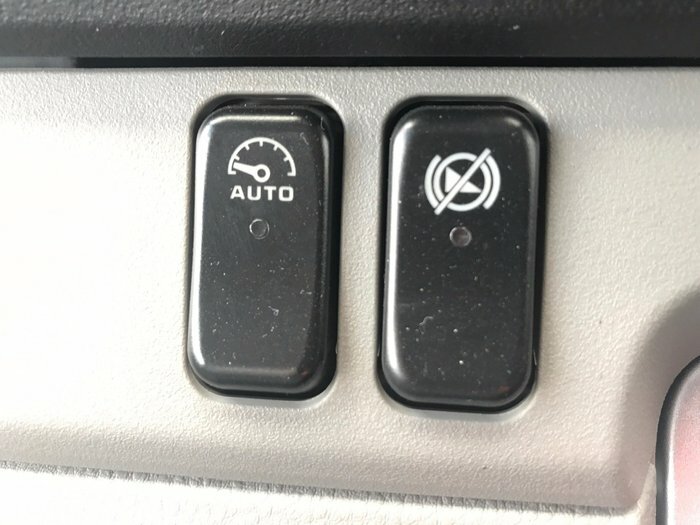 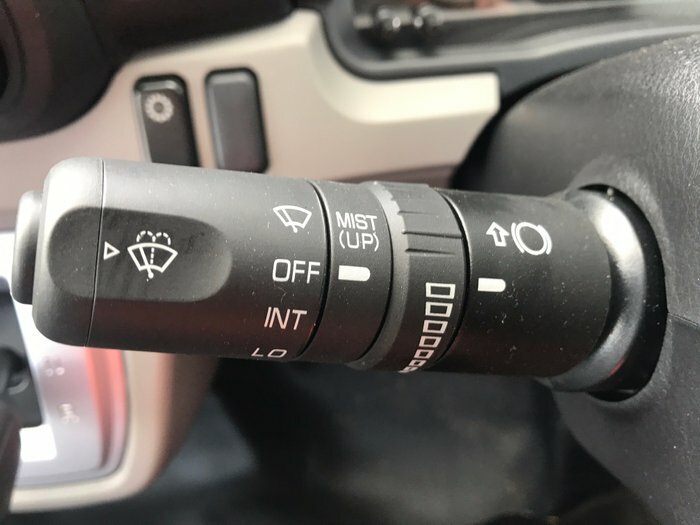 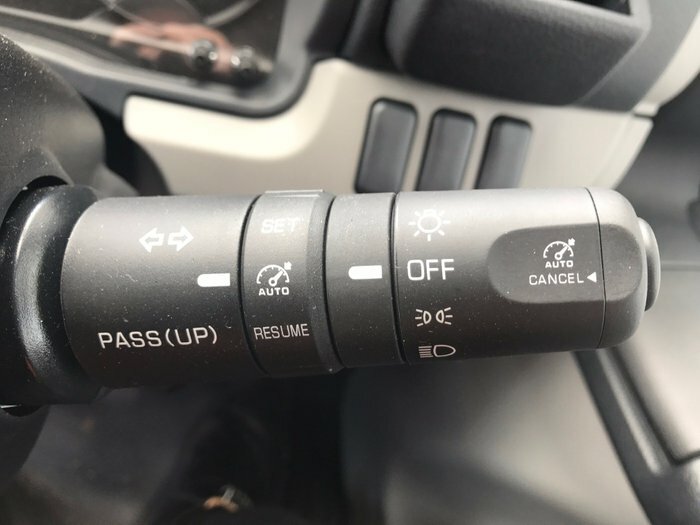 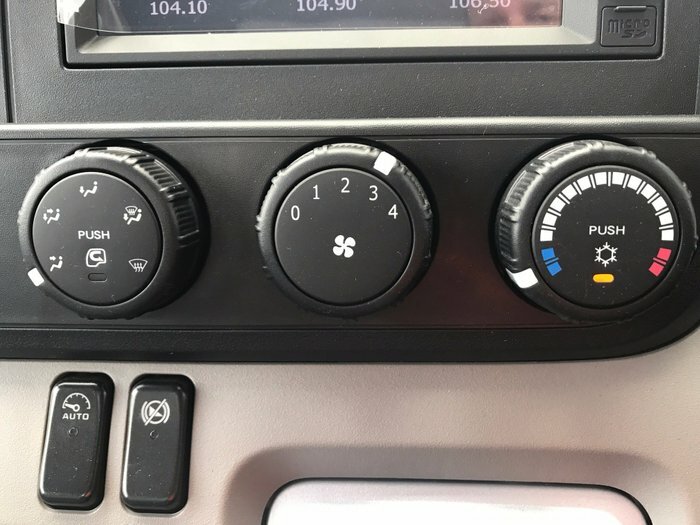 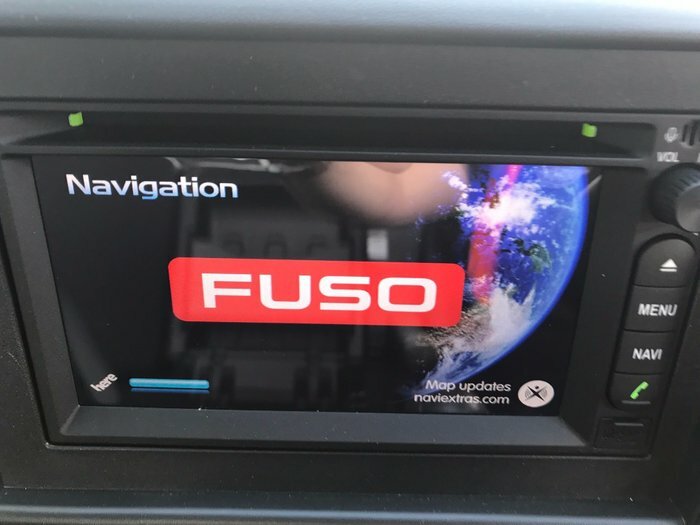 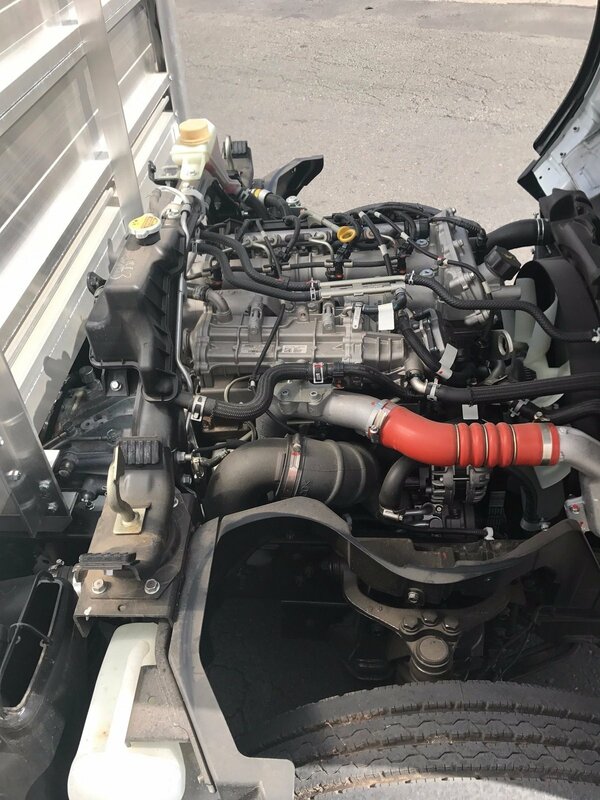 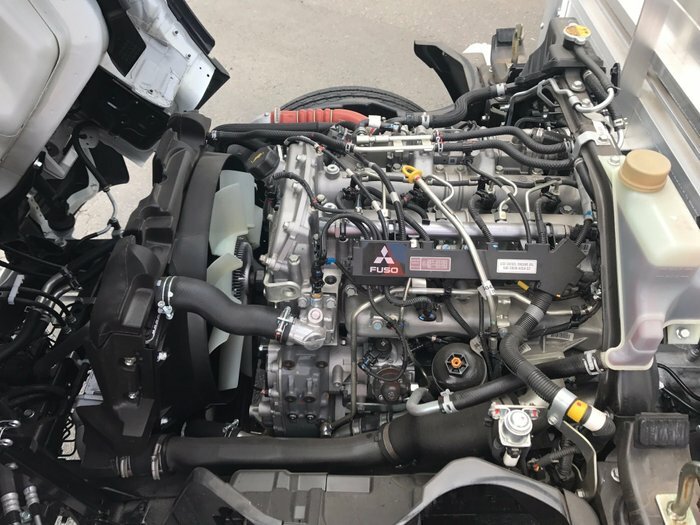 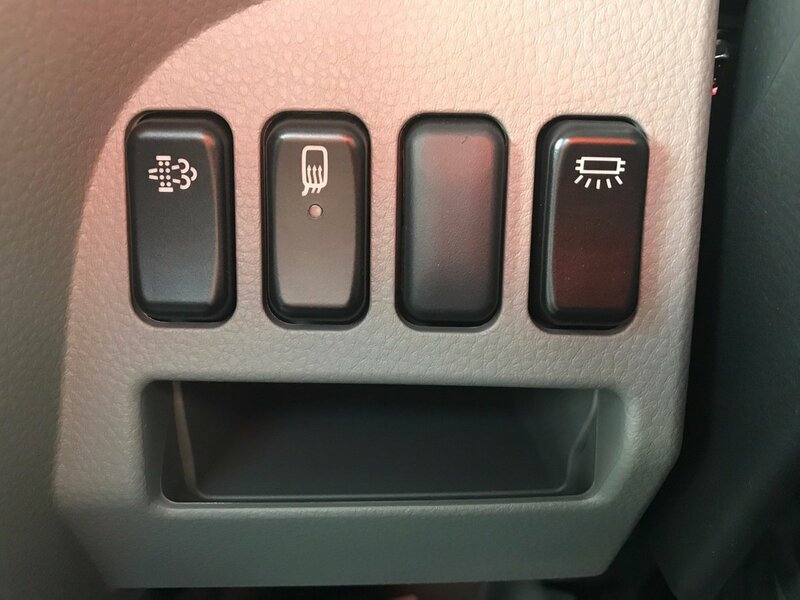 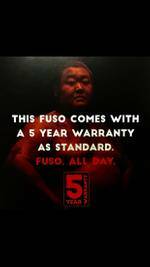 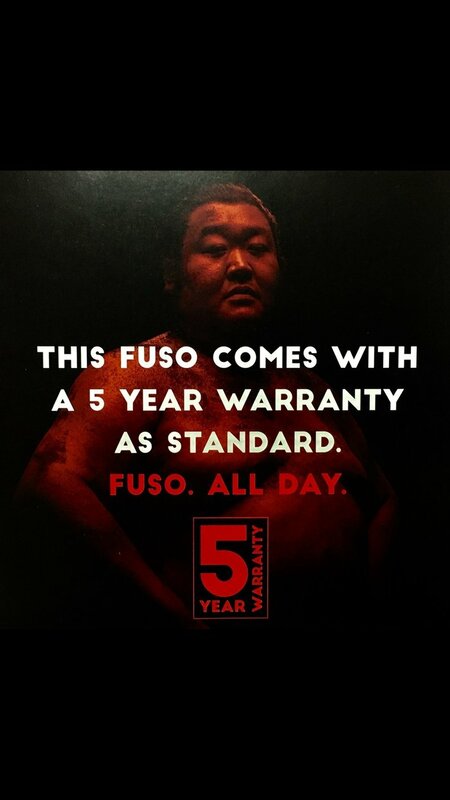 Fuso Canter Trucks (Tippers) have class leading 5 Year / 200,000km Factory Warranty as Standard and 30,000km Service Intervals to keep your downtime to a minimal, making FUSO the best value for money truck on the market.